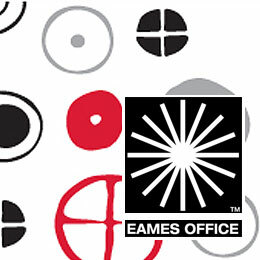 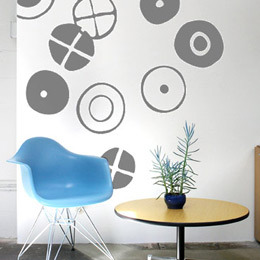 Designers Wall Stickers & Wall Decals: Charles & Ray Eames, RexRay, Jim Houser - Official and exclusive wall decal designs from Stickboutik.com since 2008! . 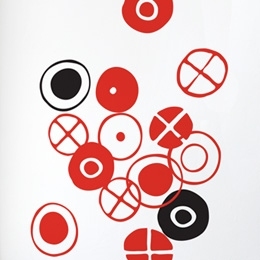 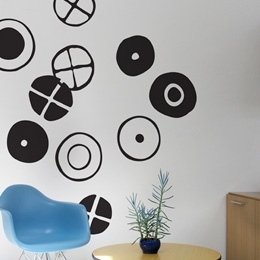 In this collection of exclusive original graphic and designers Wall Stickers & Wall Decals, discover the timeless works of worldwide known designers such as Charles & Ray Eames, renowned design agencies like Ilan Dei Studio and artists with growing success like Rex Ray, Mina Javid or Jim Houser. 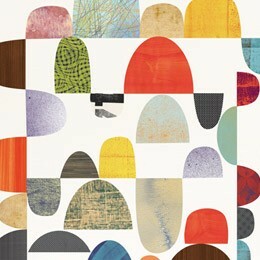 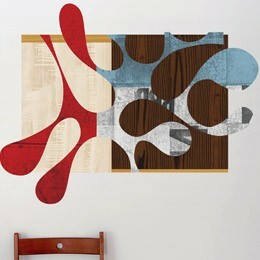 A true mixture of textures, graphics and minimalist design to form your own compositions. 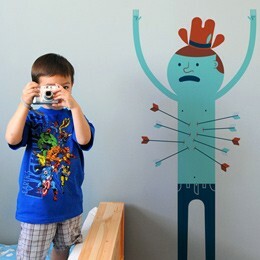 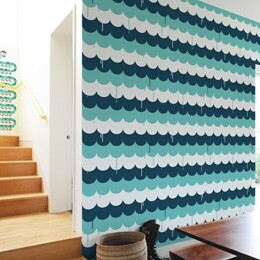 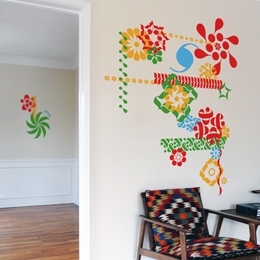 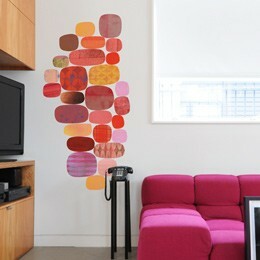 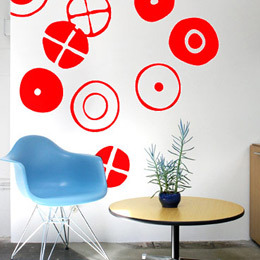 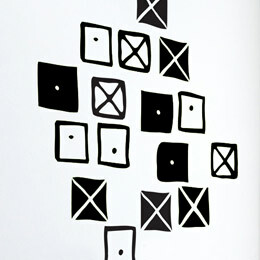 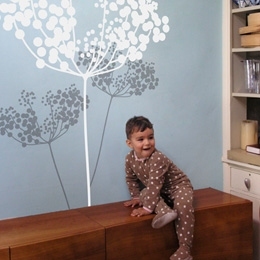 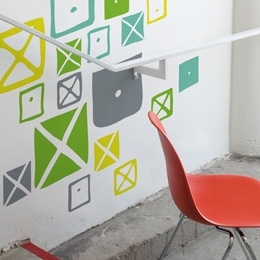 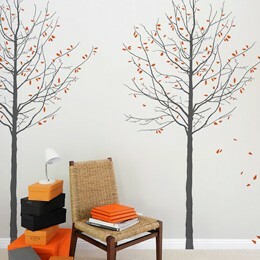 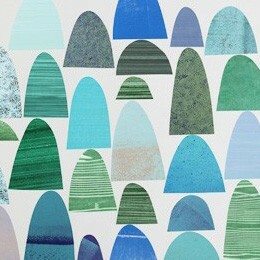 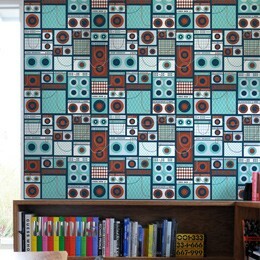 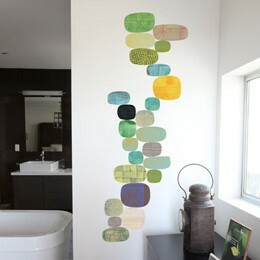 Designers Wall Sticker Decals: Charles & Ray Eames, RexRay, Jim Houser. 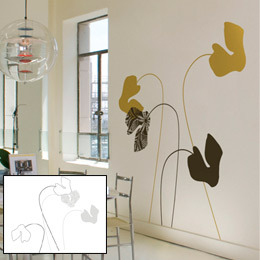 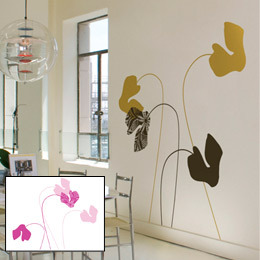 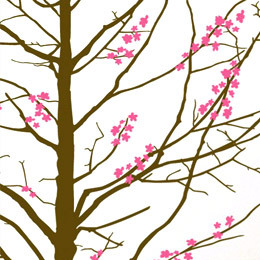 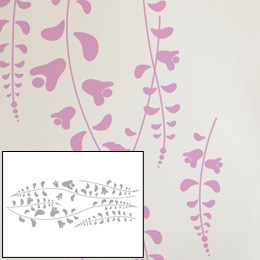 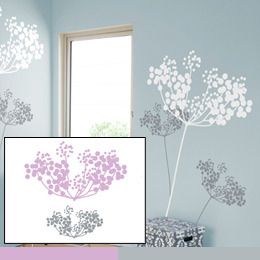 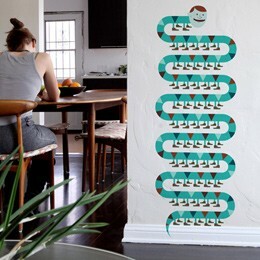 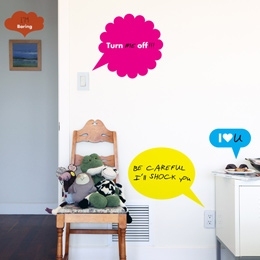 Remodel your walls in minutes with our Official and exclusive wall sticker artwork ... http://www.stickboutik.com/shop_global/CategTop/c1_G1.jpg http://www.stickboutik.com/SB_Icon_88.jpg"